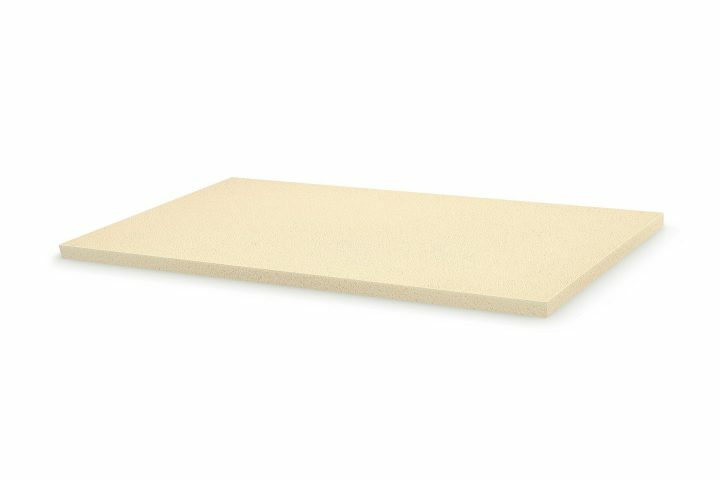 AIREX® R82 is a thermoplastic rigid foam with excellent fire resistance, low smoke emissions and toxicity. Other superior advantages are its outstanding dielectric properties, excellent stiffness to weight ratio, low water absorption and high durability. AIREX® R82 can be thermoformed to simple 3D structures and is highly suitable for structural sandwich components with stringent fire requirements, excellent radar transparency or in extremely hot or cold environments.